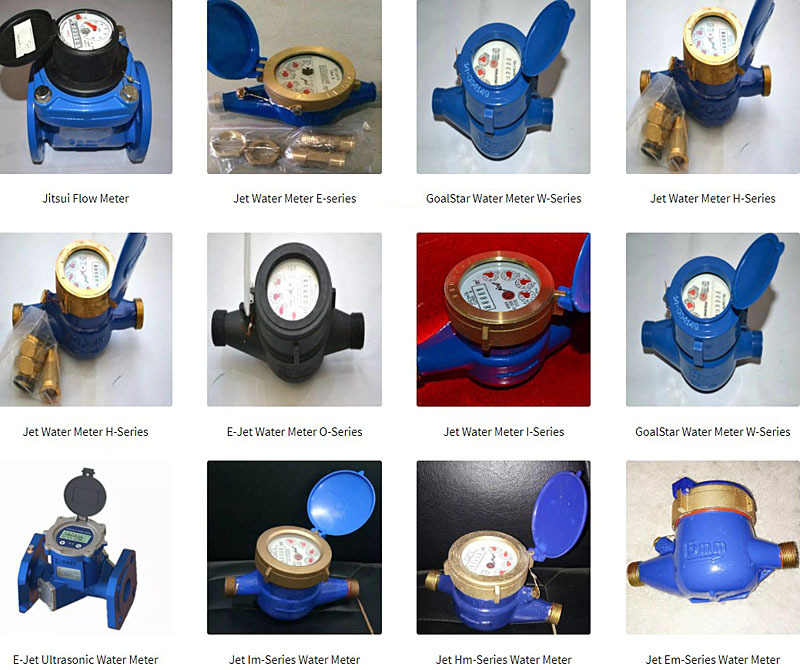 Goal Team Trading has been a major distributor of water meters, flow meters, electric meters, valves and accessories in the Philippines since 2007 and has been known for selling the E-jet E-series water meter, Jitsui Flowmeter and GoalStar Electric Meter. As we continued to expand our portfolio of products, we started to include flow meters, KWH meters and solar lights to meet our demand. A water meter is a device that measures how much water you use. It is similar to your gas or electricity meter. Your supplier uses readings from the meter to calculate how much to charge you for your water and sewerage services. If you have a meter, the amount you pay will depend on how much water you have used. A flow meter is a used to measure the flow rate water in larger quantities. Flow measurement are very diverse and each situation has its own constraints and engineering requirements. A meter strainer is designed to protect cold water meters from the damaging effects of debris and foreign matter. Our strainer improves the velocity profile of the water being metered and minimizes the effects of velocity distortion caused by upstream valves and fittings. Universal padlocks, testing equipments, seal presser, teflon tapes, etc.